Yes hip-hop heads, your 3 year wait is finally over. On March 8th, we will FINALLY get a long-awaited release from the one and only Lupe Fiasco. After Lupe gave us his classic (not used lightly) second album “The Cool” in late 2007, it was clear that he was one of the most creative artists out and one of the best lyricists we’ve seen in a long time. The album garnered high praise from both critics and fans alike, and gave him his first smash hit with “Superstar.” Prior to the album’s release, Lupe had already told fans that his next album, at that time titled “LupE.N.D,” would be coming shortly thereafter. 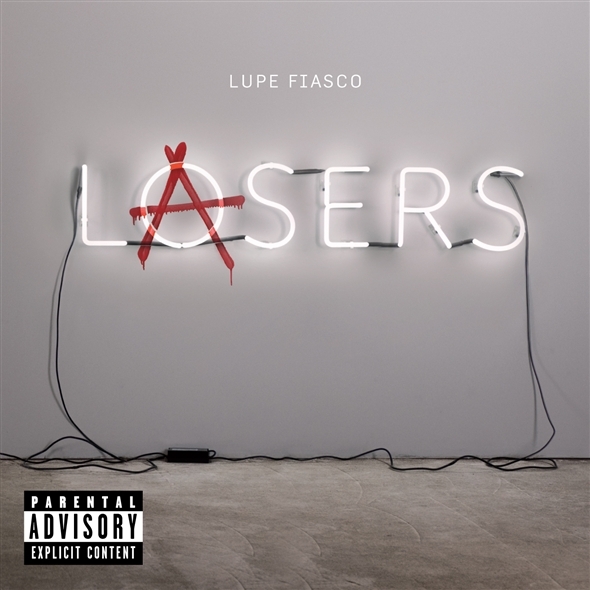 After the label refused to set a date for the album, some pushbacks, a few title changes, more label drama, a valiant fan protest, talk of retirement, a couple of mixtapes, and a few more leaks, Lupe will finally bless us with his 3rd album, now called “L@sers” (pronounced Lasers). The music heads here at #TheThreadBlog have gotten their hands on an advanced copy of the album. The question is, does it live up to the hype? 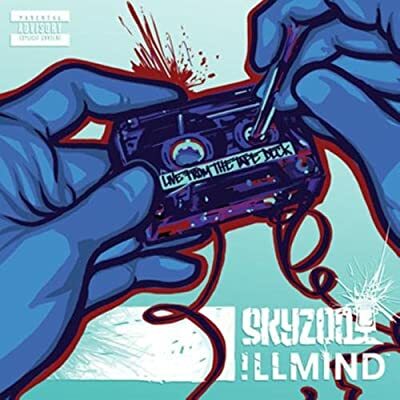 I know its already 2011, but if Skillz can put out the 2010 Rap-up days after the year ended and call fans spoiled for asking for it earlier, I think we can get away with putting this out a few days late. With that said, take a second to reflect on the year in music that was by checking out the Top 10 hip-hop albums of 2010! Be sure to comment! Need a refresher? Albums 6-10 (and honorable mentions) can be found here.